The Size15Stylist Travel Blog : Networking - Liebster and local style! Networking - Liebster and local style! My recent transition to almost full-time working has meant that I haven't spent that much time blogging or catching up on social media; well, except for Facebook which is essential down time, obviously. 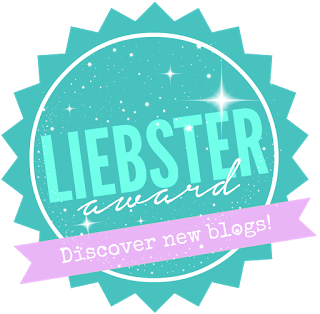 So I was very chuffed this week when the fabulous Shula at the Fun Fashion & Things blog nominated me for a Liebster Award - I may be away from the blogosphere, but I'm not forgotten! It served as a timely reminder that I may have thrown myself into work, but it's great to have me time, too. 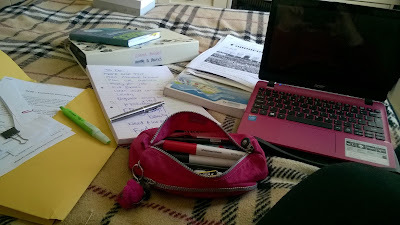 The idea is to connect with other bloggers, who may not be as well known, and to find out more about each other - the questions may also provide stimulus for future blog opportunities! What is your current favourite make up product? Has to be a BB Cream - currently loving No 7 in Medium. I listen to 2 hours of country a day, thanks to a commute (Kip Moore, Brad Paisley & The Shires this fortnight alone). Your favourite childhood memory is…? Where do you see yourself in 5-10 years (personally and professionally)? To have discovered South America, and written about it, obviously. What is your opinion on Frozen? Fabulous - I can blog for two hours while it's on! Plus, I can watch my little girl sing her heart out to Let it Go forever. What skincare product could you not live without? 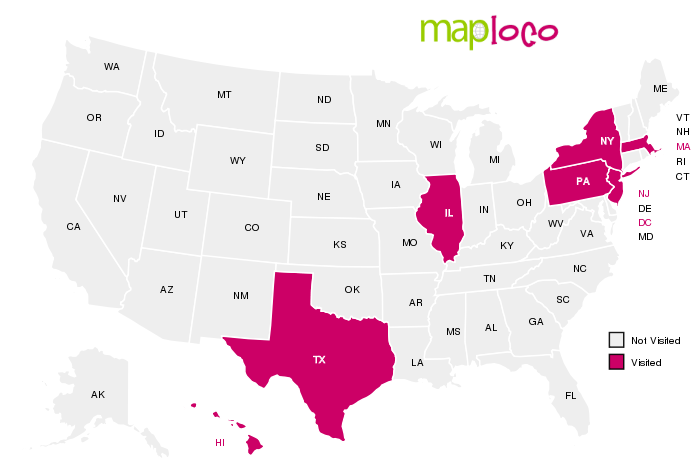 If you could move to anywhere in the world, where would you go? Anywhere with white sand and palm trees - and WiFi. Are you reading on a Kindle? What's your top networking tip? -To start, you need to make a post thanking and linking the person who nominated you. -You then nominate at least 5 other bloggers with 200 or less followers who you think deserve the award and link them. Make sure you let them know you nominated them by commenting on one of their posts. -Answer the questions that were asked of you by the person who nominated you which are on their post and then make 10 of your own for your selected nominees. -And finally, copy these rules on to your post.